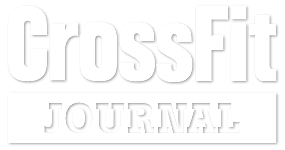 CrossFit Gold Rush is located in Grass Valley, Ca off Whispering Pines Lane near the cooperate offices in the Whispering Pines Business Park. CrossFit Gold Rush is at 1020 Whispering Pines Lane Suite E, just up from Idaho Maryland Road and just down from Brunswick Road. Minutes from Downtown Grass Valley and Hwy 49. Centrally located, CrossFit Gold Rush is easily and quickly accessed from all surrounding communities including Nevada City, Alta Sierra, Penn Valley, Chicago Park and Cedar Ridge. © 2018 CrossFit Gold Rush. All Rights Reserved.